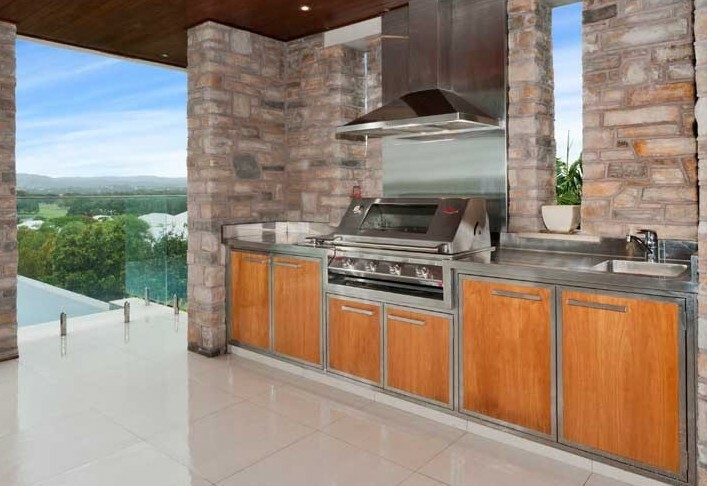 For me the outdoor kitchen is the ultimate in lifestyle luxury. There is just something about preparing an amazing plate of food out in the fresh air that cannot be explained in words.... It is a wonderful experience! A well-designed outdoor kitchen should be just as functional as it is beautiful. As with your interior kitchen design, space optimization and a proper layout is very important. Just because the kitchen is outdoors, does not mean that you cannot have constraints in size or the way you can plan the kitchen layout, so take great care to design your kitchen in such a way that it will suit all your needs. I think that is the key to all outdoor kitchen designs! 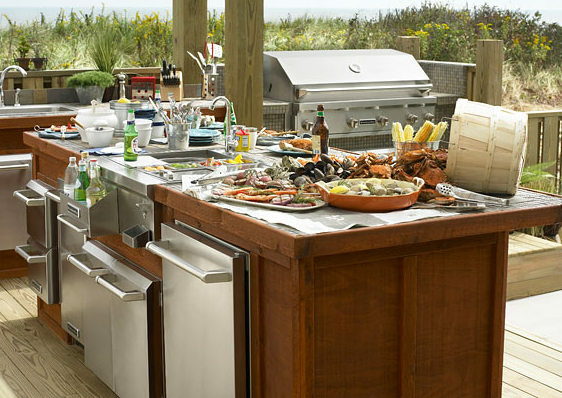 The style of your outdoor kitchen will make a lasting impression. 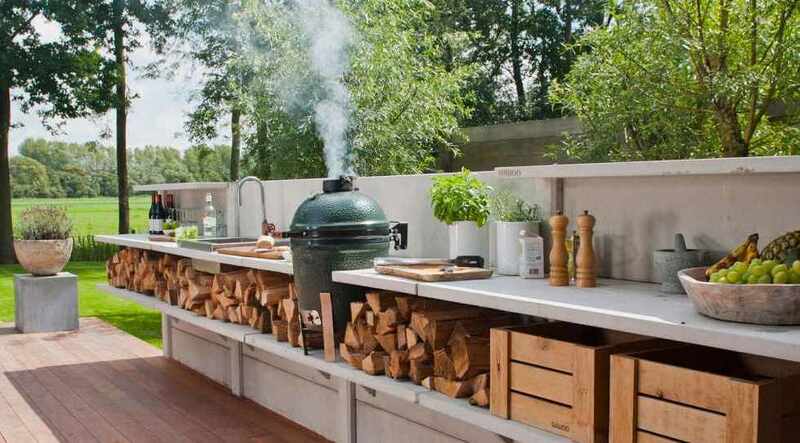 The way the space works when you are cooking and entertaining is a big part of a successful outdoors kitchen. Just as much care should go into the design of your outdoor kitchen as what you have done on the design of your kitchen inside the home. This outdoors kitchen may not be (take note of my words here.... may not be, means not necessarily, so please ladies, be kind to me.....), the domain of the woman of the home necessarily, but that doesn't mean it shouldn't still be functional and beautiful. Take your time to explore finishes, colours and styles to achieve that blend of looks and function that suits your home and your lifestyle. Your outdoor kitchen is an extension of your kitchen inside, so take care to plan and design it in a way so that the two relate to each other. 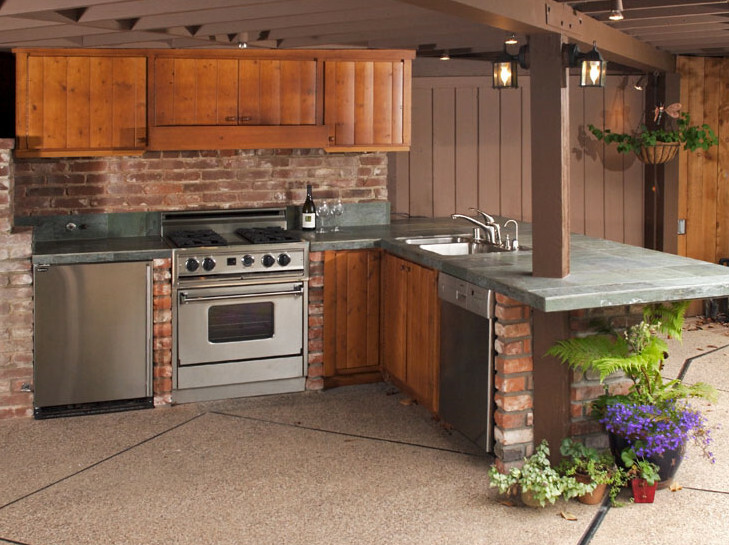 Incorporate some of the features of the rest of your home into your new outdoor kitchen design. 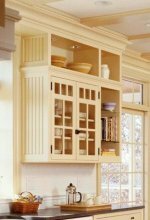 Appliances are essential to any kitchen's function, and they also play a big role in establishing your style, so select them with care. It is also fun to follow the latest trends while implementing outdoor kitchen designs, but remember what really counts is the style that feels just right for you. Ensure that your outdoor kitchen design makes you feel comfortable and reflects your personal taste. If you love the way it looks, I assure you that everyone else will take notice too! Although it is important to again consider the basic kitchen design theories that work so well for any kitchen layout, I personally think the layout of the outdoor kitchen is not as important. 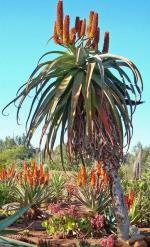 It is primarily an entertaining area where you cook while relaxed and spending time with friends and family. So yes, consider the layouts that work, but don't design around those guidelines at all cost. You want your outdoor kitchen close enough to the house to easily run your utility lines (e.g.electricity, water, gas, and maybe even a phone line), but not so close that it feels as if you are still practically inside your house. It must be designed taking weather conditions into consideration. 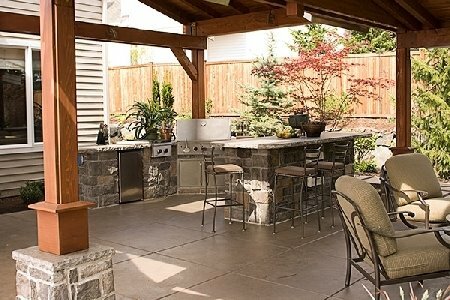 It is important to consider your privacy when you choose a position for your outdoor kitchen. It is no use having a beautiful spot, but no privacy from the neighbours. The primary goal of your outdoor kitchen is to enjoy the outdoors, so design for seasonal wind, and the passage of the sun. How will you capture the heat on chilly winter evenings. You may need to add a roof and a few walls or screened barriers so that the area can be effectively heated. Do I have enough prep area? 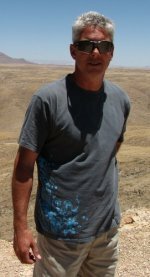 You will see that these questions are slightly different from the ones we ask ourselves when we design our interior kitchen. For each of us the requirements will vary a little bit, depending on our needs, so take your time and answer all your own questions. You will need to provide adequate electrical outlets for all the appliances. You must find the closest connection point from where you will run your utility lines. It is best to do this before you dig and throw any foundations. The same with the gas! Are you using a gas cooker? Then plan for the installation now. Take care with this aspect, as it will save you time, money and many headaches later on. It is never pleasant to dig it all up and move it because you did not consider all options at the design stage. 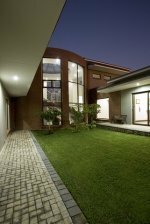 Consider the lighting requirements and carefully plan where you need what type of lighting. But remember, you will also use your kitchen in the evenings (brainwave). Those beautiful balmy evenings when you want to entertain friends and family. For those evenings you will want to bring some romantic, soft lighting into your design, apart from the normal task lighting you require for cooking. 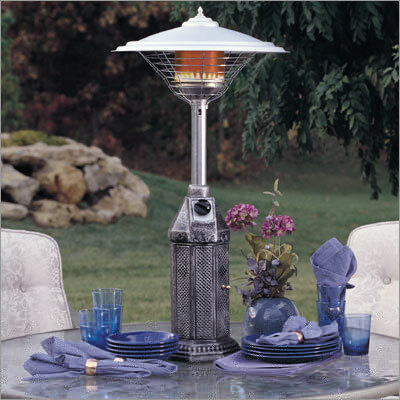 It will make an immense difference to the overall ambiance of your outdoors kitchen. It is important to plan your kitchen lighting design well, as the right type of lighting will transform the way you use your kitchen. Your kitchen lighting absolutely must contribute to make the daily activities in there a pleasurable event for everyone. A combination of pendant lights above your kitchen island, fitted with a dimmer switch, makes the area so much more versatile. You can prepare the evening meal, but you can also lower the intensity to create an intimate atmosphere when you enjoy your meal or entertain your friends. Another really beautiful decorative type of lighting is low voltage track lights. These are easy to install and it gives an interesting look to your outdoors kitchen. These are very flexible, as you can add more lights, or remove them again as your needs change. 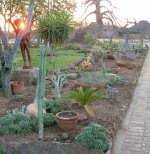 If there is one thing we all hate to say goodbye to here in sunny South Africa, it is our hot balmy summers and lazy afternoons spend outside. We all would love for the summer to extend as long as possible, but alas, as winter arrives and the days fade into dusk, the nights get nippy. But just because the cold settles in, it does not mean that we have to end our time outdoors. With some clever planning and a few strategically placed additions, you can still enjoy your suppers and after dinner drinks outside in your new outdoors kitchen. The advancement of outdoor heating systems means that regardless of the weather, we can extend the time we spend outside well into winter. To be really creative while considering your outdoor kitchen design, create a focal point with a fireplace or a centre fire pit. Fireplaces are not only for heating purposes, but add a lot of romance to the ambiance of your outdoor kitchen. A fireplace brings nature right into your outdoors kitchen, so it is worthwhile considering! 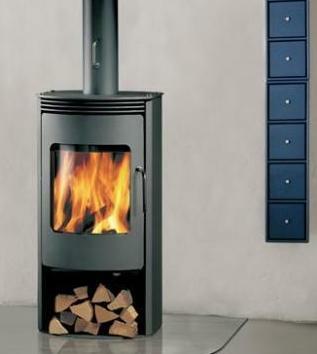 And if you are worried about the environment (like we all should be), then combustion fireplaces are the way to go! Most of the heat will be distributed in the area where it is installed (in your case your outdoors kitchen) as the flow of hot air up the chimney is very low and the need to bring in cold air to replace the escaped hot air is therefor negated. So you have more heat, with less fuel, for much longer! A win-win situation, especially in an outside area where you may not have the perfect heat retention qualities of an inside room. Look at the heating element above each area in this round outdoors kitchen. I just love the idea, but it is not always practical to implement, so the most important thing to remember here is that outdoor spaces, that are completely open, will unfortunately always be prone to the chill as retaining the heat is impossible. So if you do want to spend late afternoons and evenings in your outdoor kitchen, well into the chill of the winter evenings, you will have to enclose your outdoor kitchen. where the sun will set in order to make the most of the last rays of heat.